Lancaster Farm Fresh Cooperative is a non-profit organic farmer’s cooperative of over 100 family farmers headquartered in Lancaster County, Pennsylvania. 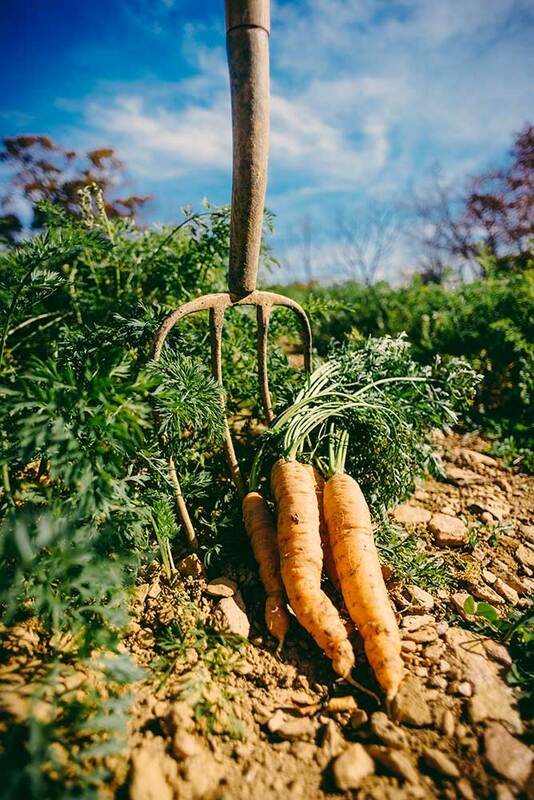 They focus on creating healthy high quality foods from our highly maintained and enriched soils on our small-scale family farms. When you purchase LFFC products you can be confident that you will receive the freshest farm products, raised humanely, with consideration for the land, animals and people.